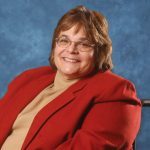 In an article for the Arizona Capitol Times, Katie Campbell details changes that are underway to make the Arizona State Capitol building more accessible for not just one new elected official, but all Arizonans. 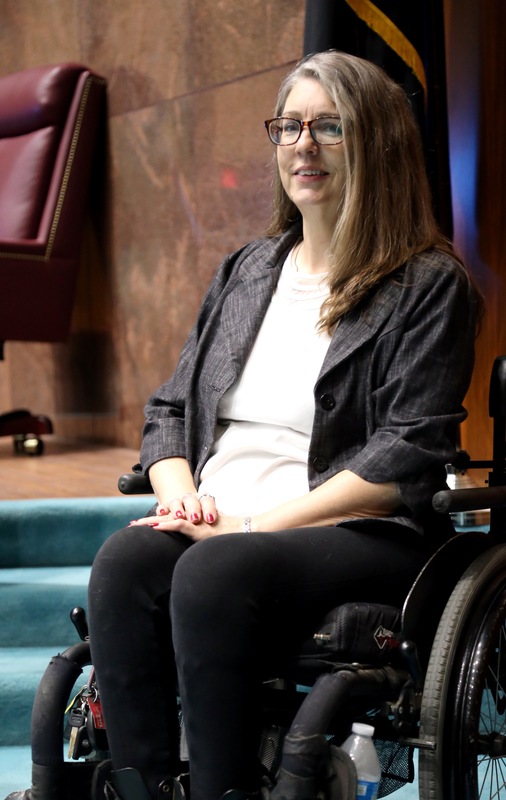 Jennifer Longdon, a presumptive state representative from Legislative District 24, uses a wheelchair and has drawn lawmakers’ attention to areas of the Capitol that are not easily accessible for people who use wheelchairs. According to Longdon, Campbell writes, “this is just the first step toward making the Capitol more inclusive to everyone, both physically and in the policies that lawmakers craft.” Read the Arizona Capitol Times story here. On July 26, 1990, President George H.W. Bush signed into law the Americans with Disabilities Act, which prohibits discrimination against people with disabilities in employment, transportation, public accommodations, commercial facilities, telecommunications, and state and local government services. Controversial legislation that could change the ADA passed in the House of Representatives today in a 225-to-192 vote . Click here to read the Washington Post’s full coverage. Disability rights activists were arrested by Capitol Hill police on Tuesday during a House Rules Committee hearing on H.R. 620. The protesters oppose policy reforms that would change ADA regulations regarding complaint waiting periods. Click here to read Cristina Marcos’s full report on TheHill.com. A step at the front door of a business can send the signal to customers with disabilities that the inside is also not accessible. In a story for Public Source online magazine journalist Stephen J. Caruso reports how the city of Pittsburgh is helping local business owners prevent this barrier to customer access and reconcile the problematic irregularities between state and city ADA compliance codes. “One complaint we got from developers and architects was that most expensive part of the process was coming down to the city offices and paying for parking and waiting in line,” Meritzer said. By making a one-size-fits-all application, they could send in an application with a single email.